The world’s first PV-powered solar water heating solution – Next Generation Energy’s Sun Bandit – is now eligible for financing with the nation’s largest and fastest-growing PACE providers. 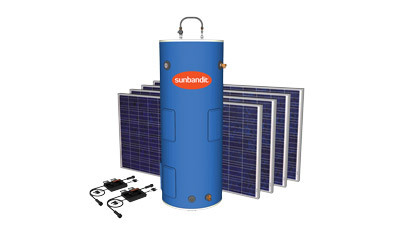 Sun Bandit’s eligibility for PACE financing brings a lower cost of entry to the solar PV marketplace, putting Sun Bandit’s solar hybrid water heating solution within reach of just about any property owner. 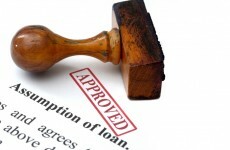 If you need some more info on PACE financing, here’s one of our most recent featured on it. Lending credibility to Sun Bandit’s case for PACE eligibility is a plethora of key solar milestones, among them UL listing in both the US and Canada, Energy Star rating and ICC-SRCC OG-100 and OG-300 certifications that warranted an entirely new category of solar water heating and energy storage. As of today, up to 13 Sun Bandit OG-300-certified models with electric, natural gas and propane back-up are eligible for PACE financing. Among the PACE providers that will finance Sun Bandit projects is Renovate America, which administers the HERO Program. HERO is the nation’s largest residential PACE program and has helped finance energy and efficiency improvements across more than 87,000 homes since it launched five years ago.